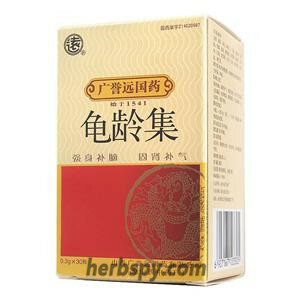 The property of this kinds of herbs are mostly warm,heat or spicy,sweet, sour salty taste taste, kidney and liver meridians. 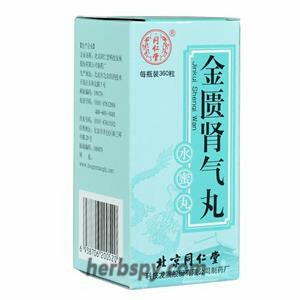 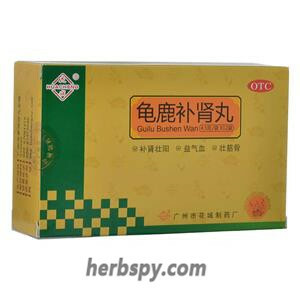 Kidney Yang supplement medicine, can tonify yang energy of whole body,. 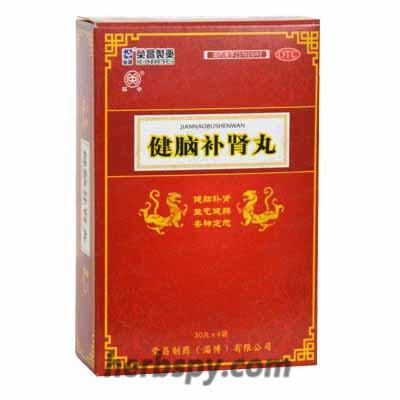 Also helps tonify heart Yang, spleen Yang . 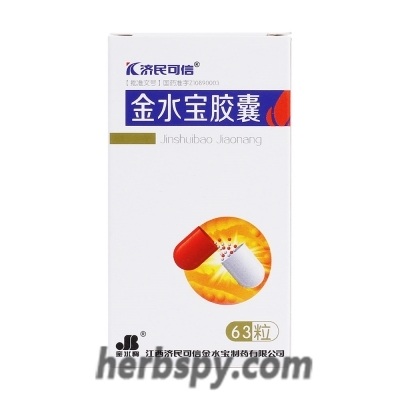 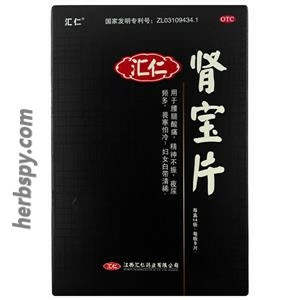 The pharmacology of yang medicine is to increase the excitability of the nerve, such as traditional Chinese medicine antler, and the actual active ingredients contained therein may be neurotransmitter and its receptor. 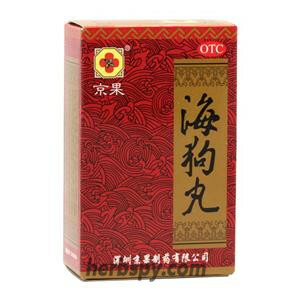 Other commonly used tonifying Yang Chinese medicine are psoralen, Morinda and so on. 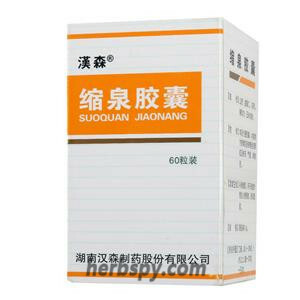 If the patients lack of nerve excitability, the external manifestations may apathy, apathetic, impotence and so on.